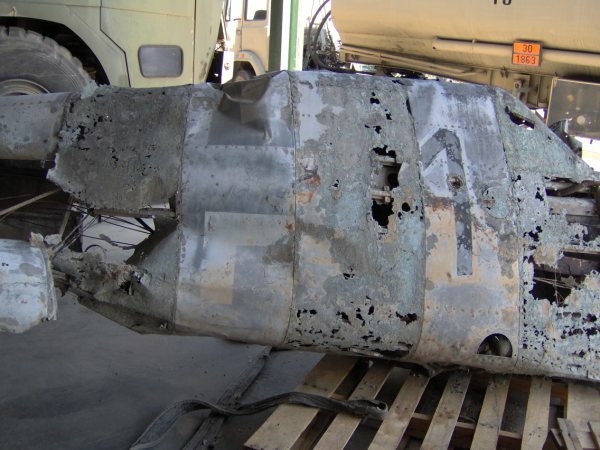 Andrea Lusini, a non-commissioned officer belonging to the 37° Stormo, sent me the following interesting pictures of the remains of a Messerschmitt Bf 109 (a chunk of fuselage, from the seat to the tail), taken at Trapani Birgi airport. 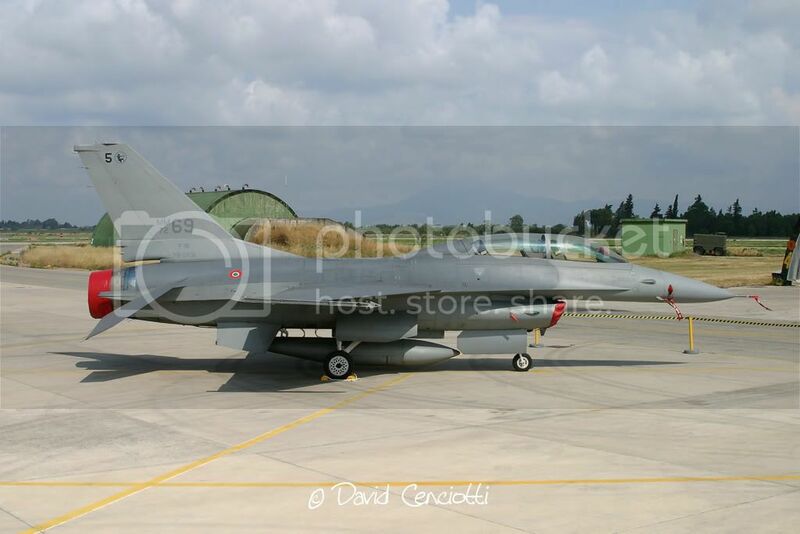 The aircraft was found on Aug. 29, 2003, by a fishing boat 3NM from S. Vito Lo Capo, near Trapani, and was donated to the Aeronautica Militare (Italian Air Force, ItAF) after spending about 5 years in a car park. Barely visible on the wreckage, a red “11” and the straight-armed Balkenkreuz (the stylized version of the Iron Cross). 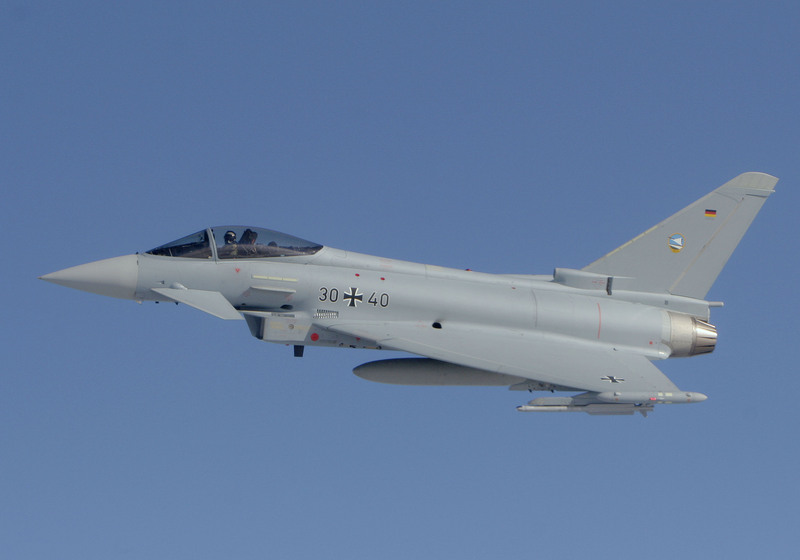 According to researches made by Andrea, the aircraft should be a 109G-4 W.Nr 19586 11 red II./JG27 piloted by Uffz Herbert Lotter (MIA) that ditched in front of Capo S.Vito Siculo on Jun. 18, 1943. 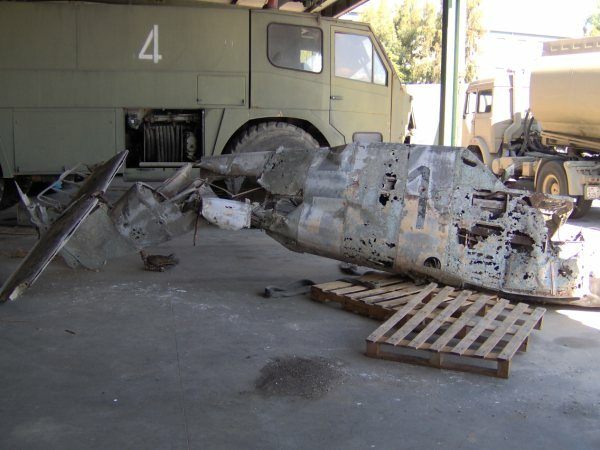 The current status of the aircraft is unknown, even if some think that the relic is currently stored in the depot of the Museo Storico dell’Aeronautica Militare (ItAF Museum) at Vigna di Valle.